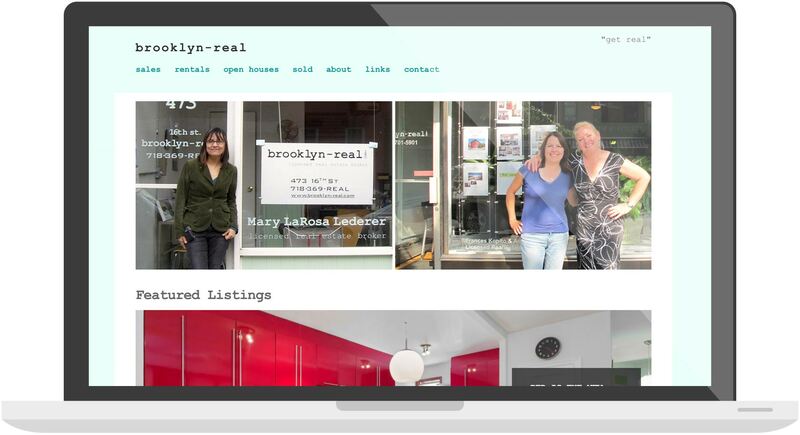 A refreshing oddity in the NYC real estate landscape, Brooklyn Real is an independent business run by locals dedicated to giving their clients a unique level of individual attention. 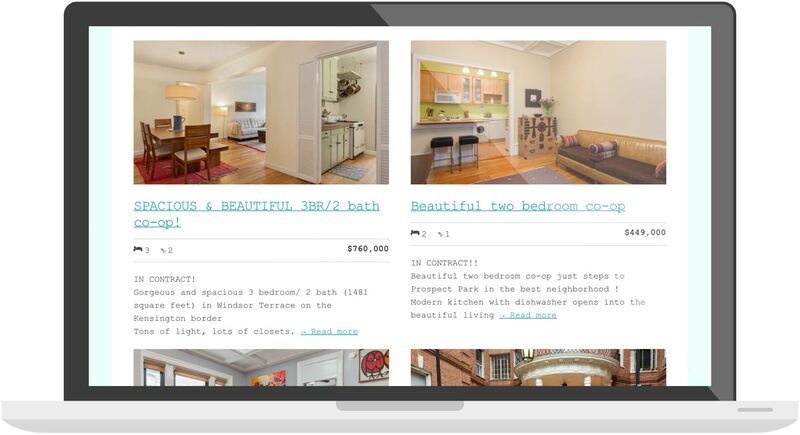 While the site has the features you expect in a real estate site, the design communicates right away that especial quality about Brooklyn Real. The tone and feel is conversational and approachable, with the goal of easing off the anxieties of prospective homeowners.